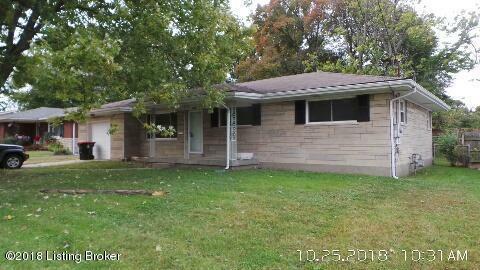 3 bedroom, 1.5 bath stone ranch. 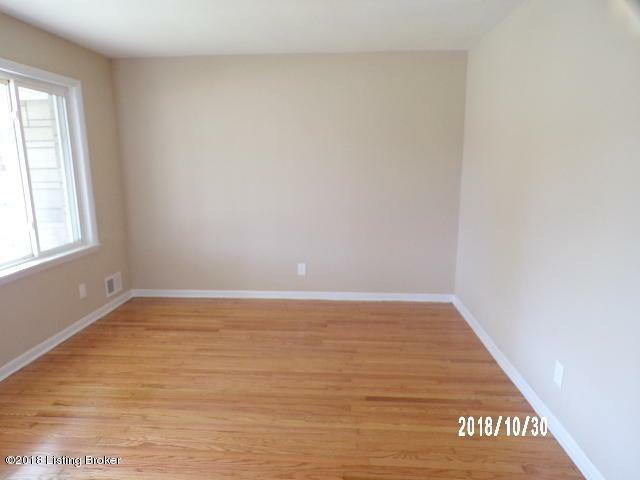 Move right into this updated home. 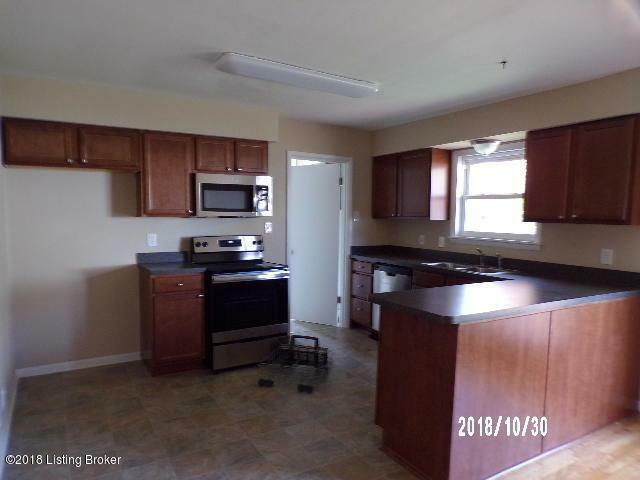 All new kitchen with stainless steel appliances, updated baths, fresh paint and refinished hardwood flooring.